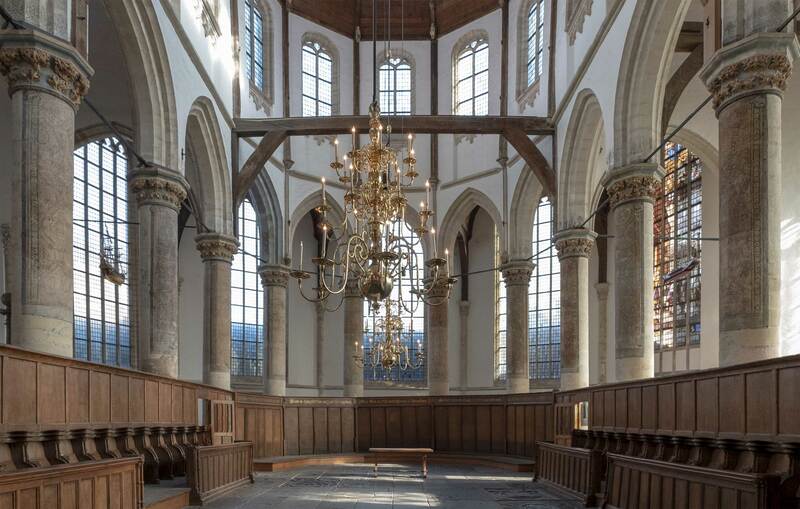 Continuing our tradition of partnering with unique, historic, and culturally important venues, we're pleased to announce that the 6th annual Art and Olfaction Awards ceremony will take place on Thursday May 2, 2019, at Oude Kerk, in Amsterdam. Right in the heart of De Wallen - Amsterdam's red light district - The Oude Kerk is the first church ever built in Amsterdam and the oldest building in the city. 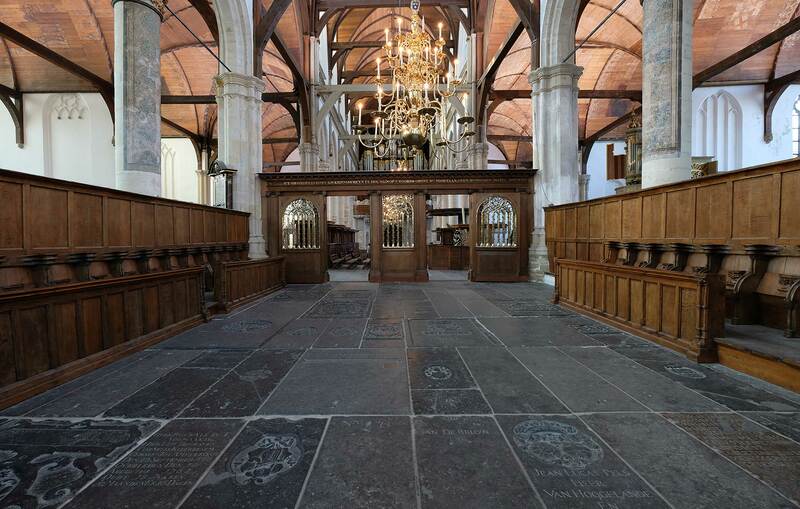 And we say old, we mean old: It was founded circa 1213 and consecrated in 1306 by the bishop of Utrecht with Saint Nicolas as its patron saint. As a contemporary art institute housed in a historical monument, the Oude Kerk examines its past, current and future meanings and its dynamic environment as both a participant in and representative of the development of our society. 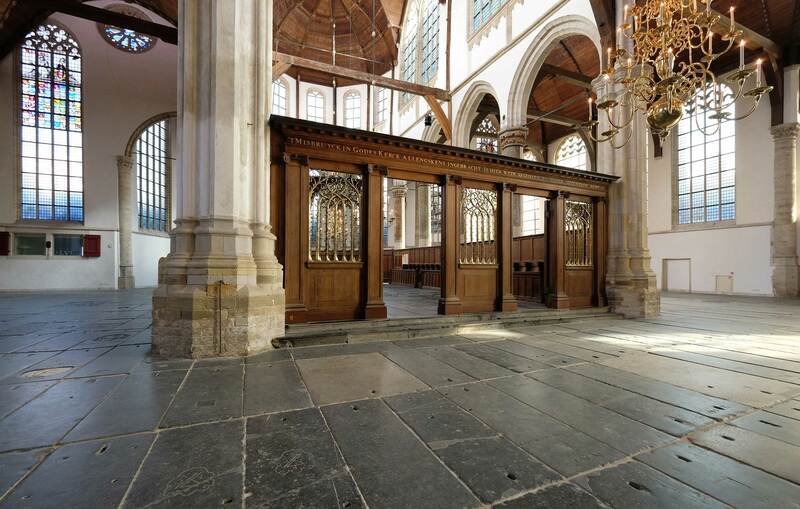 In the Oude Kerk artists and historians collaborate on high-profile and influential presentations; contemporary art and heritage go hand in hand. October 2, 2018 - Comments Off on Stop the presses! We are pleased to announce that the submissions window is now open for the 2019 Art and Olfaction Awards. Please find our press release, at the link below. LONDON — We are pleased to announce the winners for the 2018 Art and Olfaction Awards, which we made public in the 5th annual Art and Olfaction Awards ceremony, on April 21, 2018 at The Tabernacle in London. We are pleased to announce the nominees for the 2018 Art and Olfaction Awards, which we made public in a special press event at Esxence, in Milan, on April 5, 2018. Every year we try to produce ancillary events around the Art and Olfaction Awards, and because we enjoyed the Experimental Scent Summit so much last year, we thought we should do it again. After a few months of processing vials, we're glad to say that all the packages have arrived with the judges, and nothing was lost in the mail. We're excited to get to this next stage in the awards, and cannot wait to share the results when we announce the finalists on April 5 at Esxence, in Milan. December 1, 2017 - Comments Off on Submissions are off to the judges! Submissions are off to the judges! After 2 long months of filling little vials, chasing submissions lost in the mail and coordinating lots and lots of data, we were finally able to prepare the judging packages, and send them on their way. Phew! The 5th Annual Art and Olfaction Awards submission cycle is officially closed! We're thrilled to announce that submissions for the 5th annual Art and Olfaction Awards are open. We accept submissions from perfumers, brands and experimental practitioners with scent from all countries, for perfumes (and experimental projects) first released to market between January 1 and December 31, 2017.